Details 2018 MINI Cooper SUNROOF HEATED SEATS KEYLESS AUTO BLACK RIMS. BLACK ON BLACK ON BLACK !! 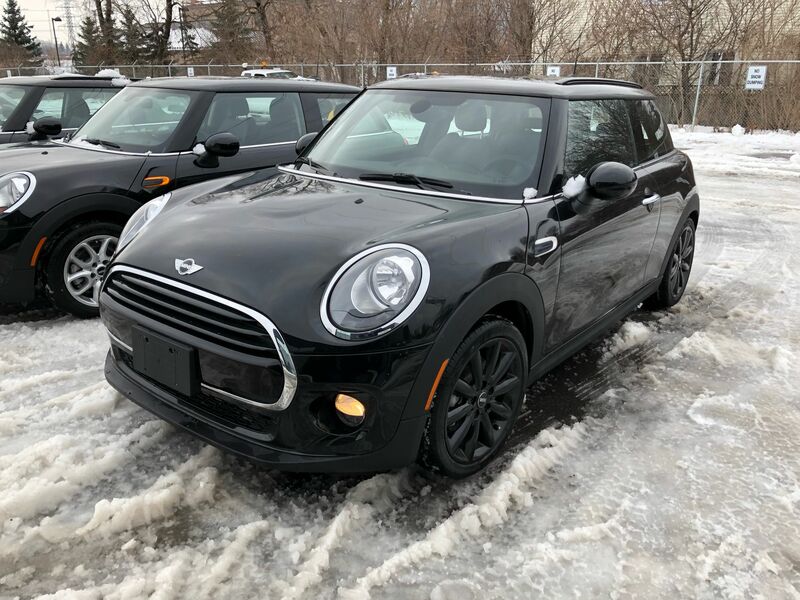 Great colour combo comes with the panoramic sunroof, heated seats, keyless entry dual climate control auto features automatic transmission and so much more only at MINI Ottawa!